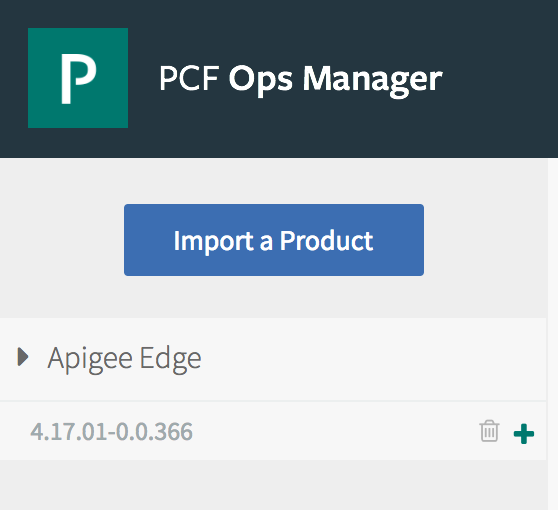 Warning: If you enabled the Monitoring Dashboard in 4.16.09, please contact Apigee Support. The dashboard update is a manual process. Select the plus (+) icon to accept the tile. The 4.17.01 tile replaces the existing 4.16.09 tile. For information on the new features available in 4.17.01, see 4.17.01 - Edge for Private Cloud release notes.